Joplin now has an easy link to a zoning map. On the map there is also an easy to read, color coded legend to help you figure out the zoning of a particular place in Joplin. In addition, there is a web based map of Joplin, a FEMA flood zone map and a map of polling places. It is an easy click to find all this information. If you have any questions about these maps or any real estate questions, just give me a call, 417-825-1042, or visit my website. I mean of course you can do these home remodels. Some of these remodels may be just what you need to make your home fit your needs. 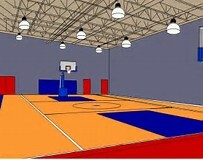 Luxury Room Basketball courts, saunas, & wine cellars appeal to only certain buyers. 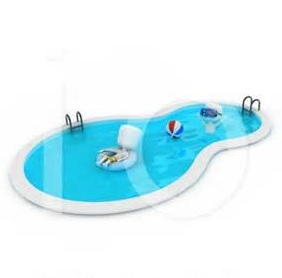 Swimming Pools Like the luxury room many buyers will not look at a home with a swimming pool because of safety and maintenance issues. Flashy trendy accents Highly colorful decorative add-ons may not get you the value you think. Spending More than your neighborhood will support You may want to add some great features and more square feet to your home but look around. You don’t want to be the most expensive home in the neighborhood. I have worked with many buyers and am happy to pass on what I have learned from them. Just give me a call to set up an appointment for you to visit your home for suggestions. 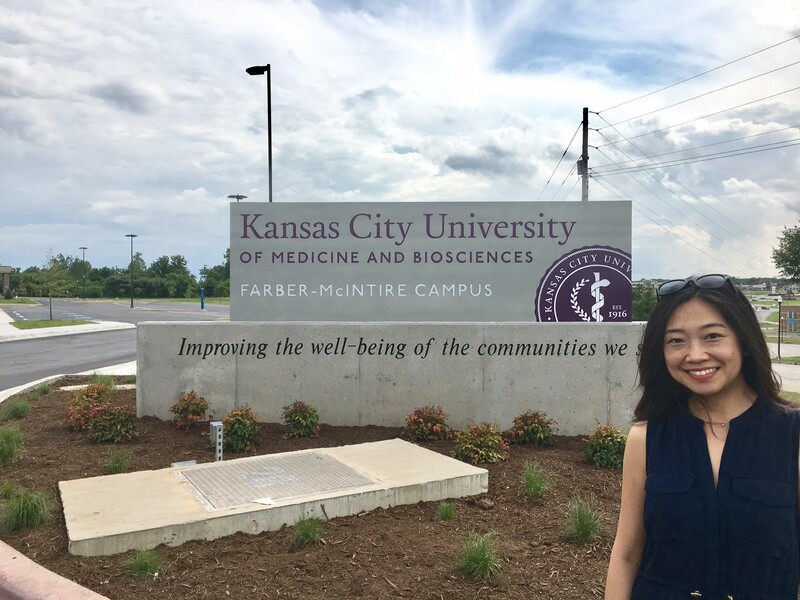 Joplin will soon be start the inaugural year of the Kansas City University of Medicine and Biosciences . As a Joplin resident, I am excited to have this great school in our town and I want to welcome all the new students. And if you need help with housing please contact me. 417-825-1042. Forget all the other blogs that I have written about Joplin zoning maps. (The map seem to be changed often!) 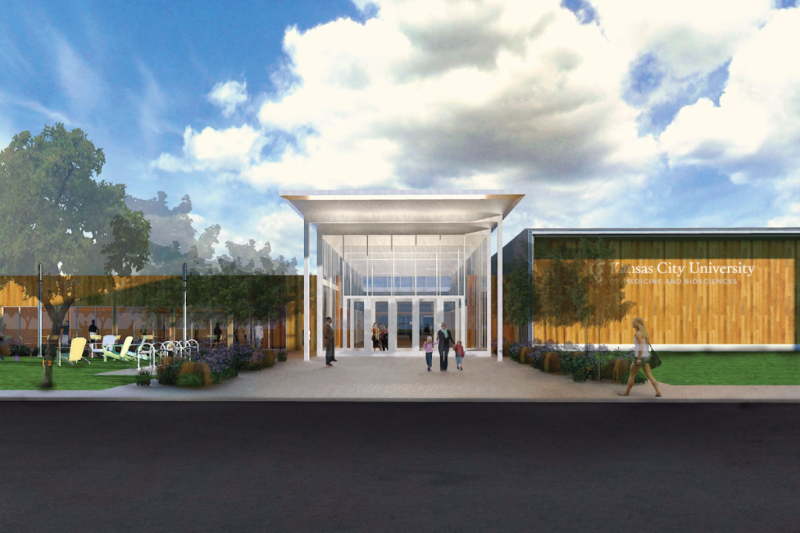 This is the latest link that will take you to a map that will not only tell you about the zoning in Joplin, but street and utility information also. But, my favorite map for information about the area is on the Beacon website. You can pay for membership to Beacon but there is plenty of information even if you are not a member. 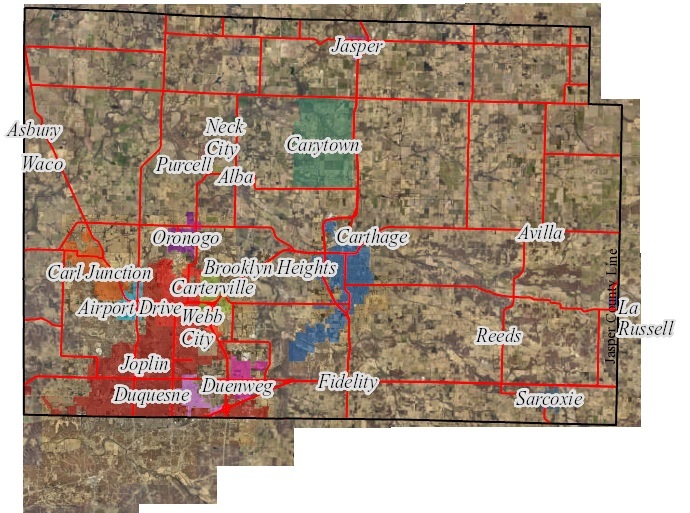 This website has maps that give you information about Jasper County. You can find out if property is in a flood zone, who is the owner of a piece of land, zoning in Carthage, historic districts, path of the Joplin tornado and much more. If you wish to become a Beacon member there is even more information. For many buyers this is a great time to make a move. The weather is more cooperative, kids are out school and can help out! If your kids are changing school districts, this makes for a nice flow of events. 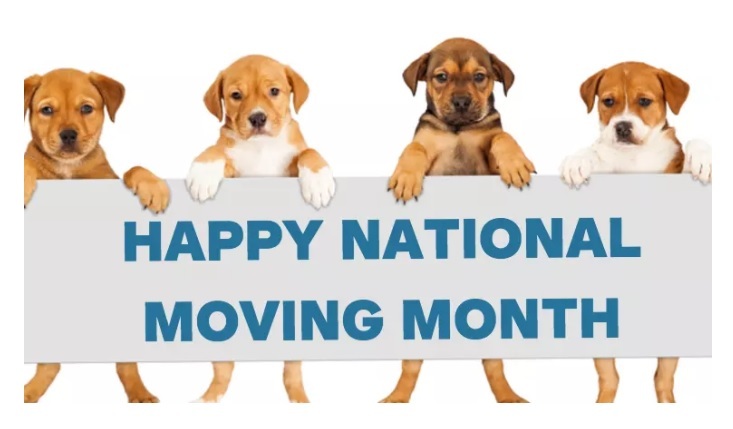 I suppose that that is why May is National Moving Month. Buyers can do a lot of home shopping on-line, but that is just a start. There are a few other things that you should do before you even go to look at a home. First, check with a lender to see how much you can borrow and what type of loan would work best for you. Next, do a drive by to see if this is the neighborhood where you would like to reside. Then, call a real estate agent who can work for you to make sure that you are getting the best deal and have a smooth transaction. 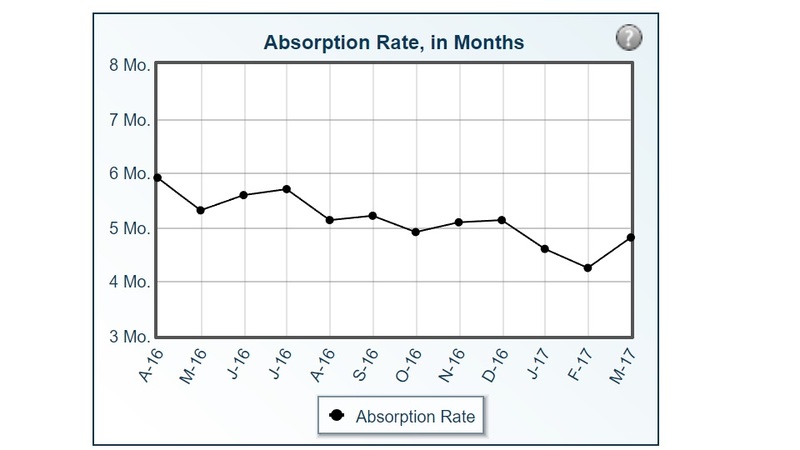 It has been awhile since I have talked about the absorption rate so I thought I would share this graph with you from the Ozark Gateway MLS. For those of you who don’t want to know all the math of this interesting statistic let me just tell you that this means our inventory is low and houses are selling fast. Last year at this time it would have taken 6 months to go through all our home inventory, but right now it would take less than 5 months. So if you have been thinking about selling and needed a little nudge. This is your little nudge. Now is a good time to be a home seller and now is a great time to get you home on the market. Sure it is January, but with this weather anytime is a good time to enjoy our walking trails that are close to Joplin. And now you can easily find these great trails. This is my first attempt at Google My Map. Let me know if can easily find Wildcat Park, Frisco Greenway Trail or Ruby Jack. Enjoy all our area has to offer. And give me a call if you would like to find a home close to any of these.